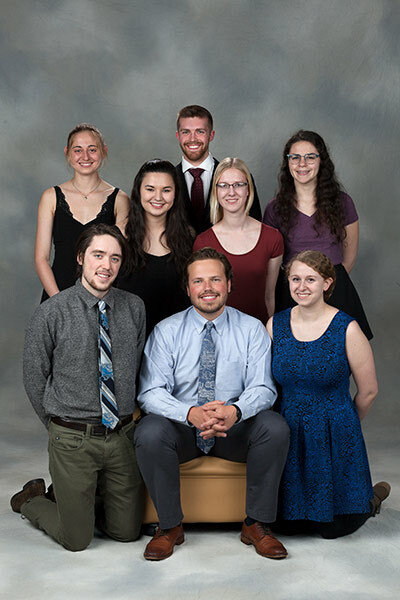 Eighteen individuals and three groups will be honored at the College’s annual Student Life Awards dinner on Friday, April 20. The formal dinner is hosted by Dean of Students Matthew Burns and runs from 4:30 p.m. to 7:30 p.m. in Feldman Ballroom at Douglass Commons. The awards, also known as “the Rockys,” are divided into Individual Leadership Awards and Student Organization and Programming Awards. Students are nominated by faculty, staff, and peers. This year, about 250 students and groups were nominated. All of the winners will receive engraved glass trophies and certificates at Friday’s dinner. Watch the ceremony as it happens at www.rochester.edu/news/live. Here’s a list of this year’s winners. For more information about each award, visit the Rochester Center for Community Leadership’s Student Life Awards webpage.